nhc | Where is @rusnivek? 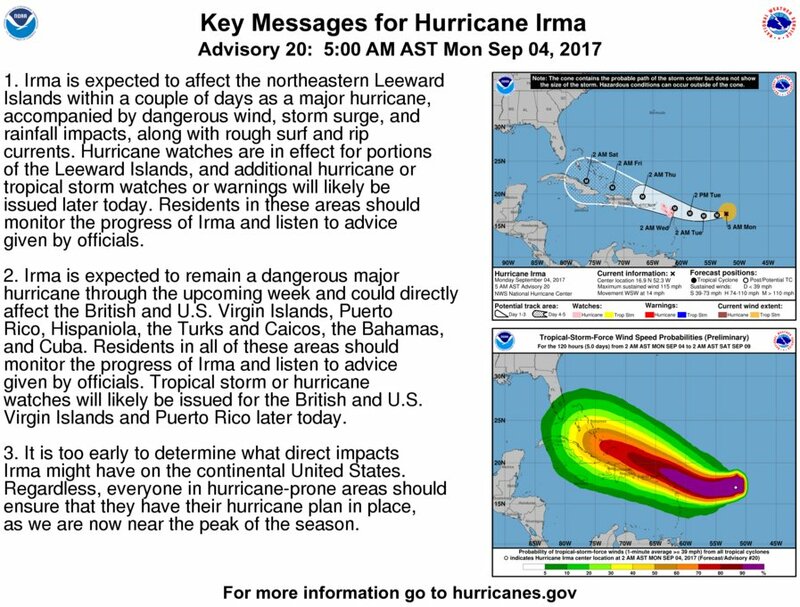 Hey #Hurricane #Irma – You are awfully purple. 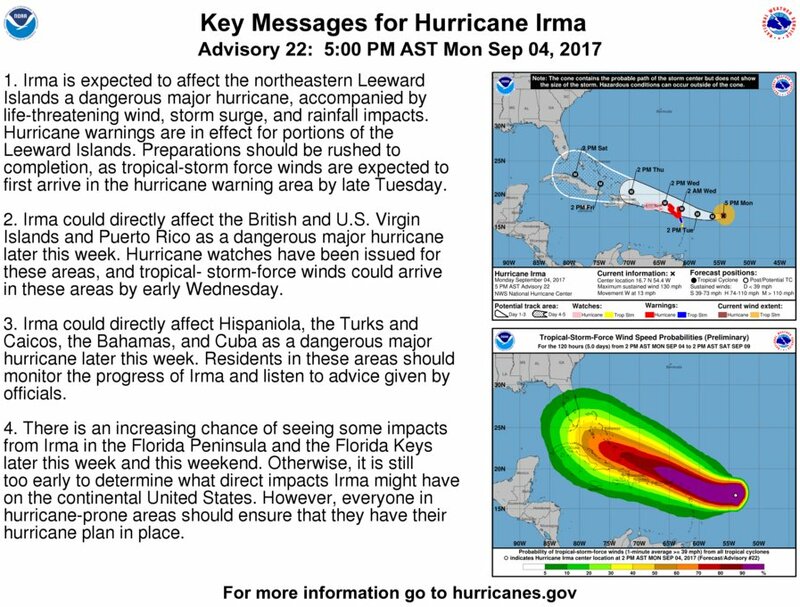 Information from NHC and is current as of 09-04-17 at 1700 EST. I don’t think I like the look of this Category-4 Hurricane now. TBT to a Category 4 Hurricane Kevin from 1991. Whoa-Hurricane Kevin was quite strong. Saffir-Simpson Hurricane Wind Scale: The Saffir-Simpson Hurricane Wind Scale is a 1 to 5 rating based on a hurricane’s sustained wind speed. This scale estimates potential property damage. 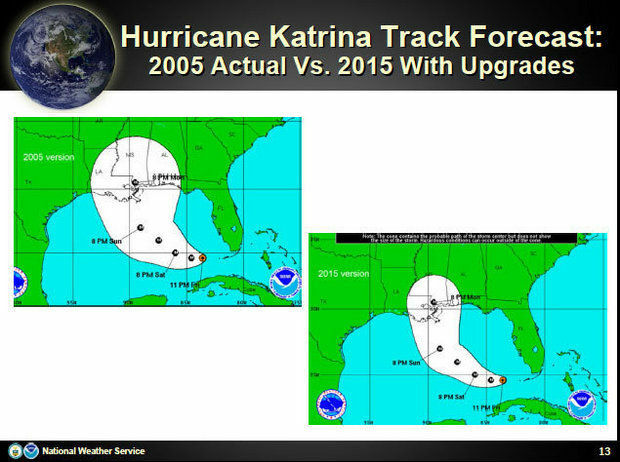 Hurricanes reaching Category 3 and higher are considered major hurricanes because of their potential for significant loss of life and damage. 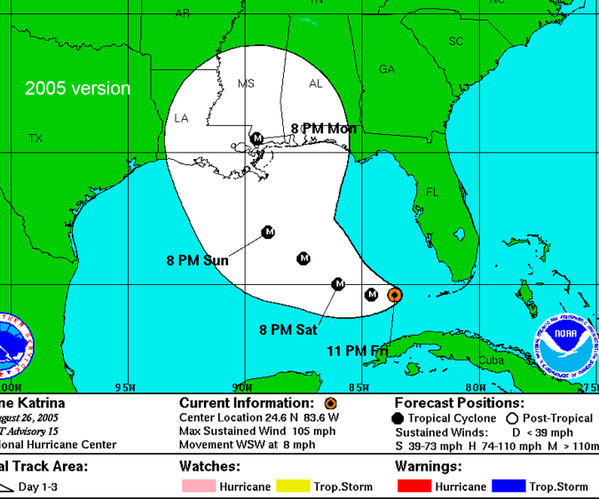 Category 1 and 2 storms are still dangerous, however, and require preventative measures. In the western North Pacific, the term “super typhoon” is used for tropical cyclones with sustained winds exceeding 150 mph. 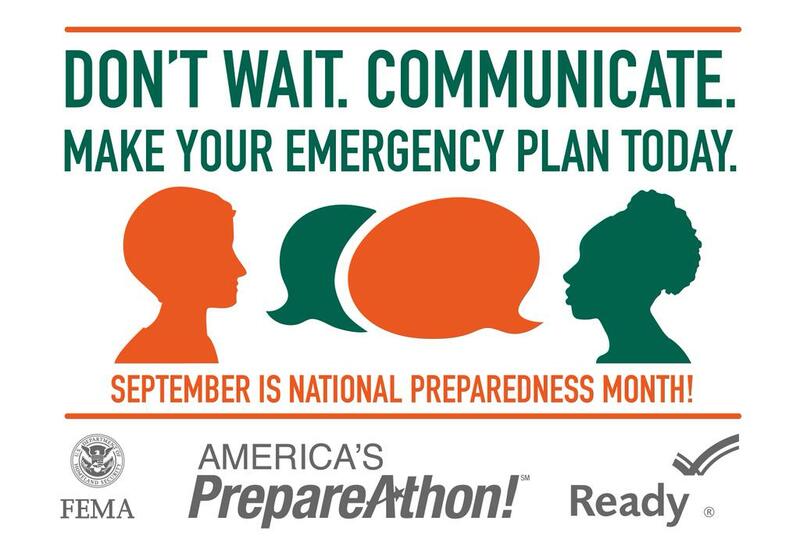 Hurricanes are unpredictable so get Ready by starting here for free!